We want to know what you love about your town. 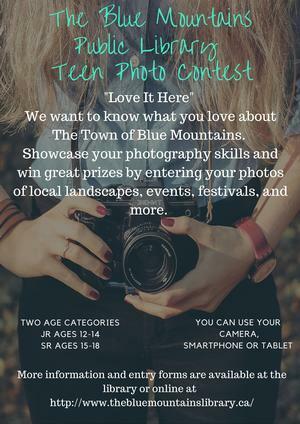 Join our photo contest and submit photographs of The Town of the Blue Mountains. We are looking for photos that showcase this spectacular area. 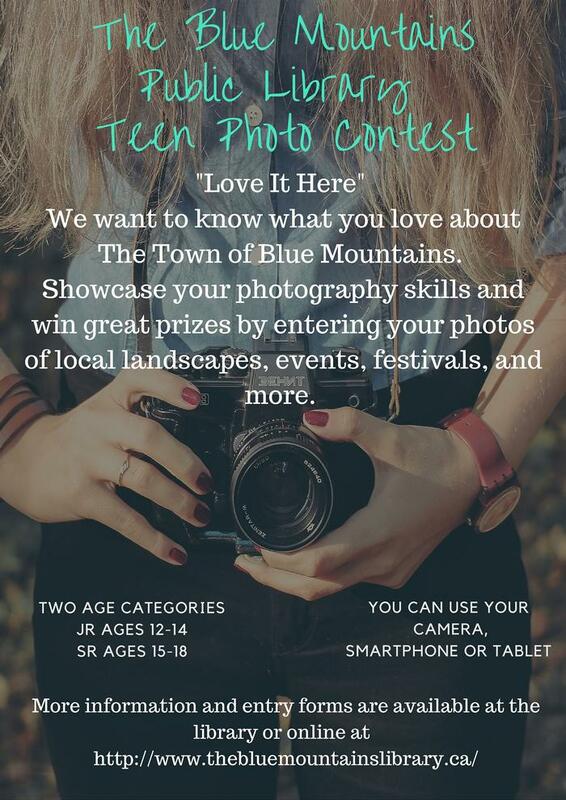 How: You can submit your entry by emailing Maureen McKillop, Programming Assistant at mmckillop@thebluemountains.ca or by dropping off a hard copy print at the L.E. Shore Memorial Library - 173 Bruce St. S.